We are a Blue building located on your left. 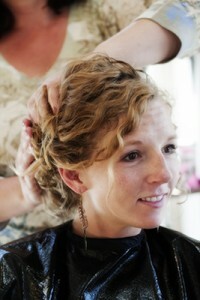 Looking for a quality Frisco Hair Salon? Look no further! 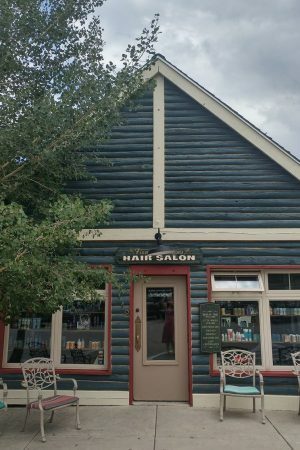 First Impressions Salon is located just off Main Street in Frisco, CO.
We offer hair services, skin care services, nail care, facials, wedding services & more.